We are always looking for people who can bring new perspectives and life experiences to our teams. 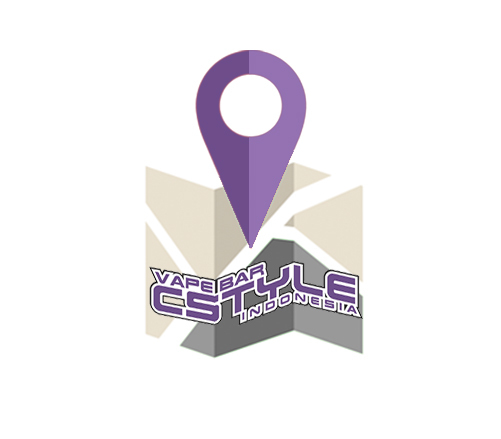 If you’re looking for a place that values your curiosity, passion, and desire to learn then you could be a future member of the Cstyle family. Contact us to know our latest opportunities! 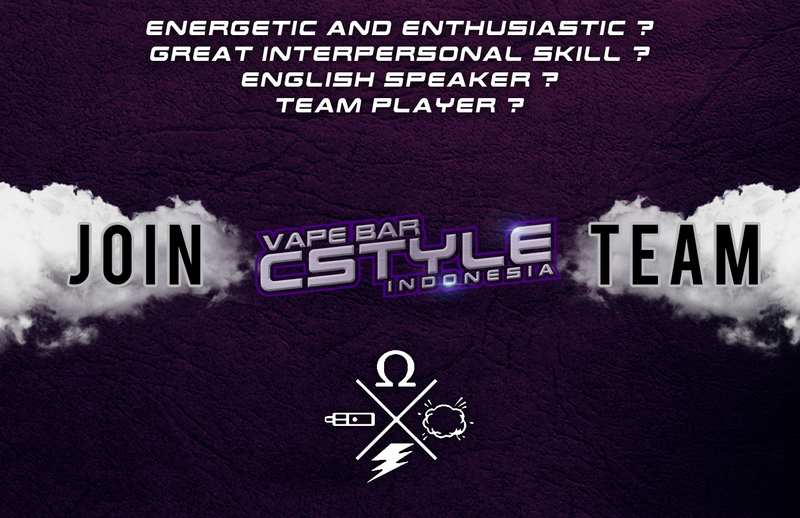 If you are highly motivated, serious and want to advise and help more people to vape safe, you are ready to JOIN THE CSTYLE TEAM! Because quality of service is our main priority, technical and commercial training will be provided to all new joiners. Our talent acquisition department reviews all applications and resumes that are submitted, and should you be regarded as a top candidate, we hold your resume with top priority in our database. If we feel you are a fit, our talent managers will contact you to continue the process. And you can be sure that your personal information is considered confidential at all times.